Its name says it all, it is an establishment totally dedicated to cheeses. 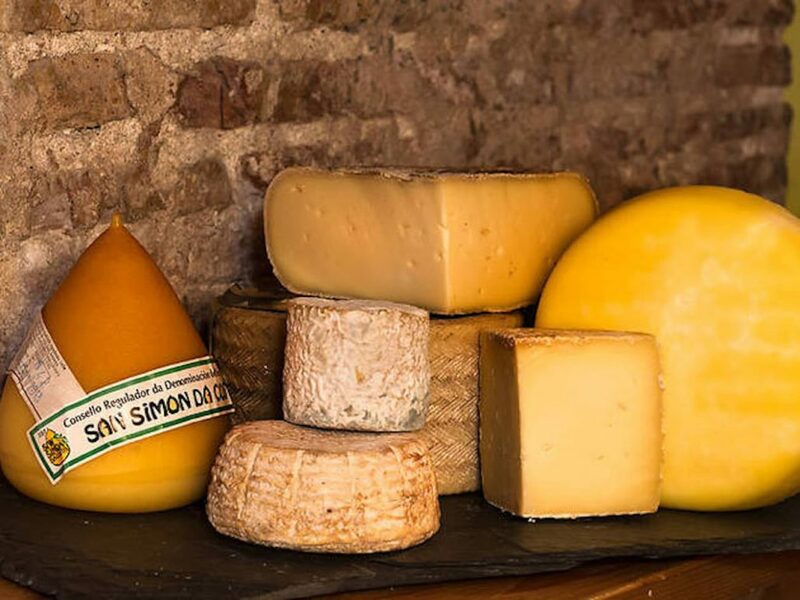 Its owner, called Lluc, meticulously selects each cheese he offers for sale and tasting. The amount of cheeses he offers is wide, with more than 150 varieties of French and national origin. 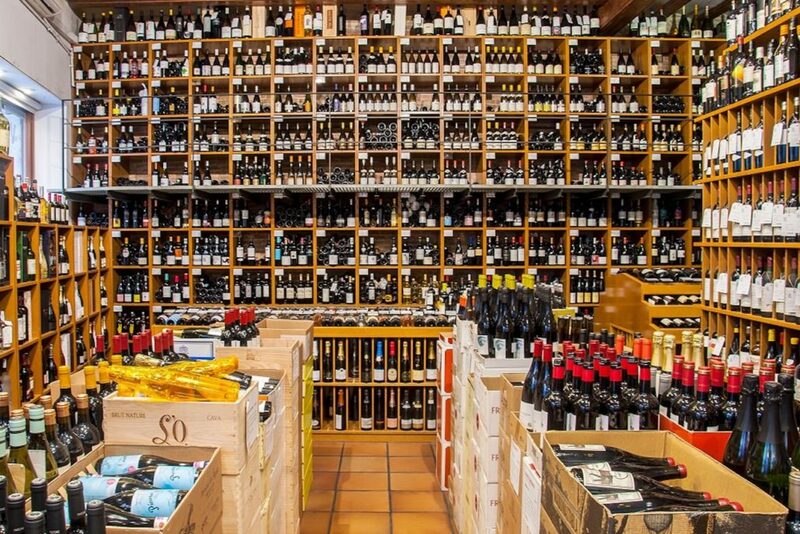 Being the home of any wine aficionado in Barcelona, Vila Viniteca also have an excellent selection of cheeses. The person in charge of this magic is Eva Vila, who with her team look all over the world for unique cheeses to offer to her clients. This interesting place was once a butter factory. 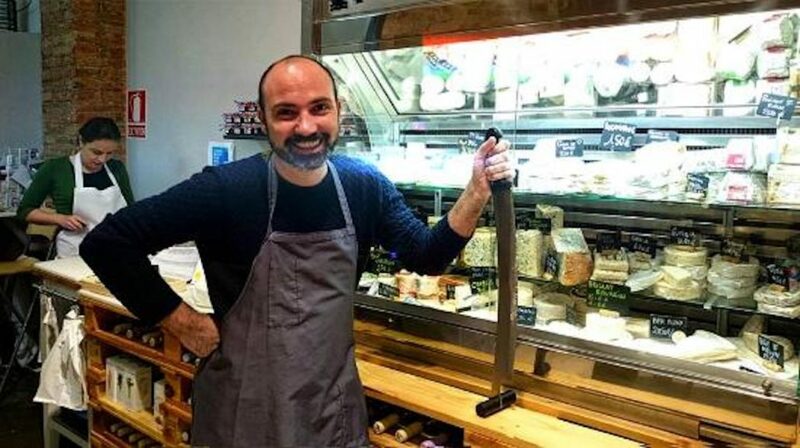 Inside, its owner Katherine, makes the selection of all its cheeses of diverse origin, as well as offering wine tastings with three cheeses for just 3 euros.